Kurt represents commercial, industrial and municipal energy consumers in state and federal regulatory proceedings. He has represented clients in public utility commission and appellate cases in 20 states and at the Federal Energy Regulatory Commission. 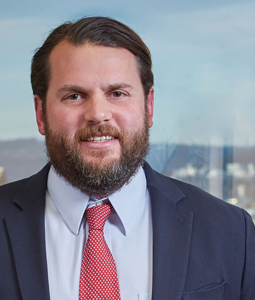 Kurt has experience in both regulated and deregulated jurisdictions with a focus on electric and gas revenue requirement and rate design issues. Kurt joined Boehm Kurtz and Lowry in 2002.